Your search for Spray Tanning Berkshire has found the results below. If you need to find other local Spray Tanning across the UK then visit our Spray Tanning page. For the latest information on new Spray Tanning, together with information on new Spray Tanning offers, be sure to revisit our Spray Tanning Berkshire page regularly. Are you a Spray Tanning business in Berkshire? Be the first to register your beauty business online FREE today. Find out more about joining our Free Hairdressing and Beauty Salon directory. We offer an impressive range of beauty, relaxation and wellbeing services in the Reading area. Our treatments are carried out to the highest standards by expert therapists who are dedicated to making your visit as enjoyable as possible. 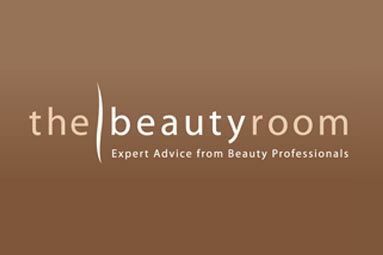 The Beauty Room is a stylish and contemporary beauty salon situated on Eton’s historic high street. We are located between the famous Eton Boys College and the river Thames with parking directly outside.